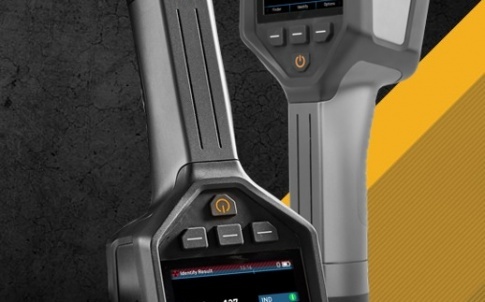 FLIR Systems has announced the FLIR identiFINDER R440, the latest addition to its identiFINDER R-Series handheld radiation detection product line. 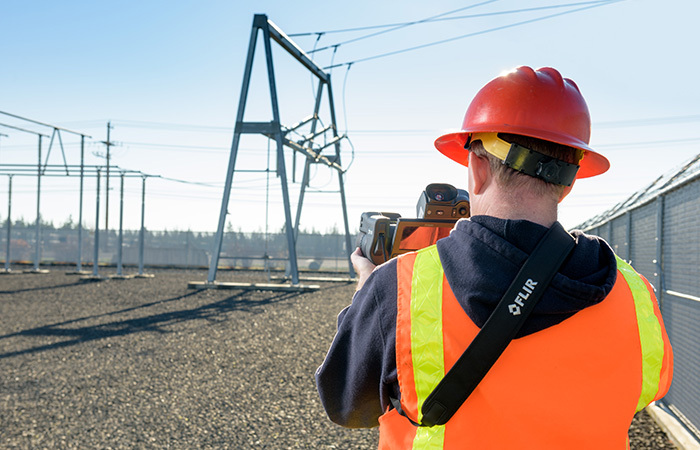 The FLIR identiFINDER R440 provides users one hand operability, rapid detection, and highly accurate identification during survey missions and secondary screening operations. 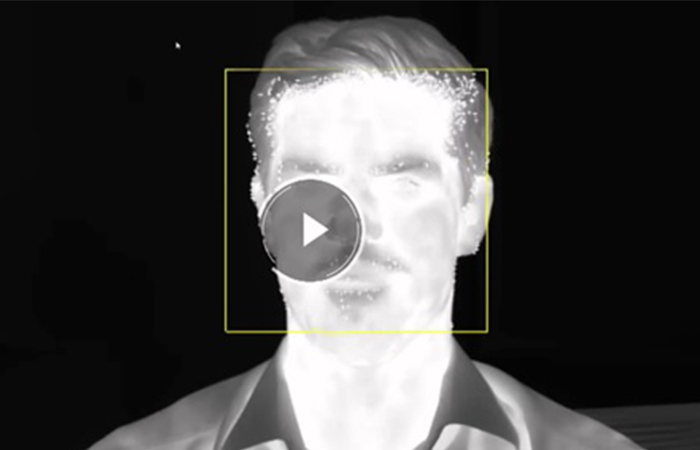 With over 20,000 FLIR identiFINDER series products deployed globally, the familiar user interface and easy-to-read data of the FLIR identiFINDER R440 allows for quick integration with existing operational protocols to reduce training time and costs. The device has built-in wireless communications and features a new 360-degree EasyFinder mode that pinpoints and instructs the operator to the exact location of a radiation source. 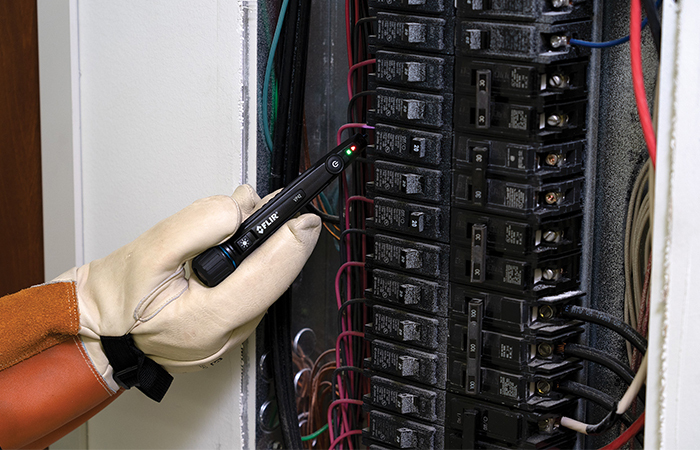 The FLIR identiFINDER R440 meets the American National Standards Institute (ANSI) N42.34 standard, has been drop-tested up to one meter, and is the industry’s only IP67-rated RIID, which means it can withstand rain, splashing, and accidental submersion. 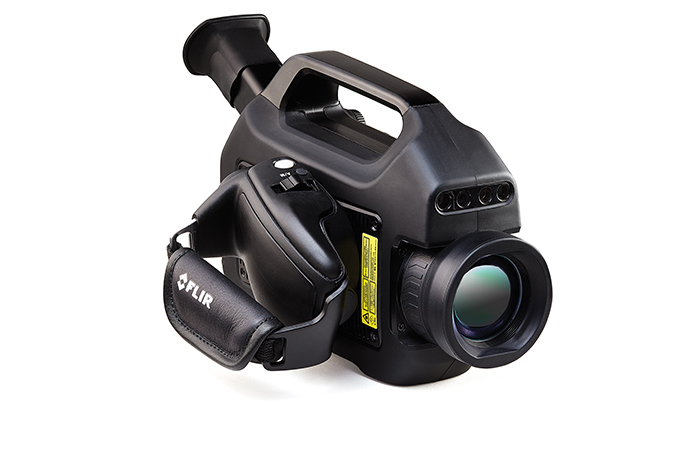 FLIR will unveil the FLIR identiFINDER R440 at the Chemical, Biological, Radiation, Nuclear, and Explosives (CBRNE) Convergence tradeshow November 6-8 in Indianapolis, Indiana, booth #213 and at Milipol Paris (November 21-24), France, booth #H-146 . 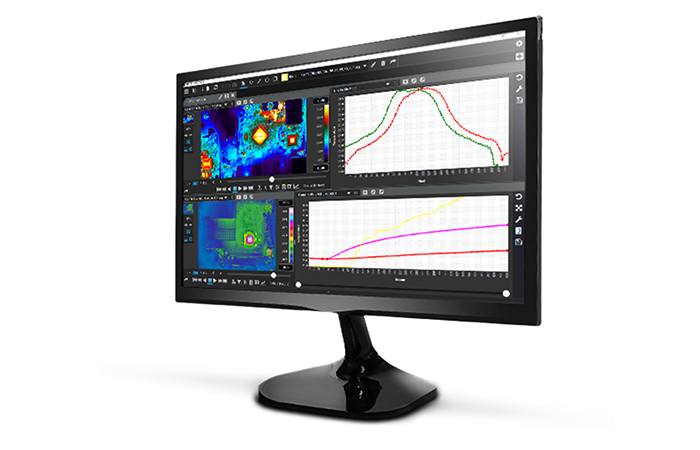 The FLIR identiFINDER R440 will be available globally in the first quarter of 2018. 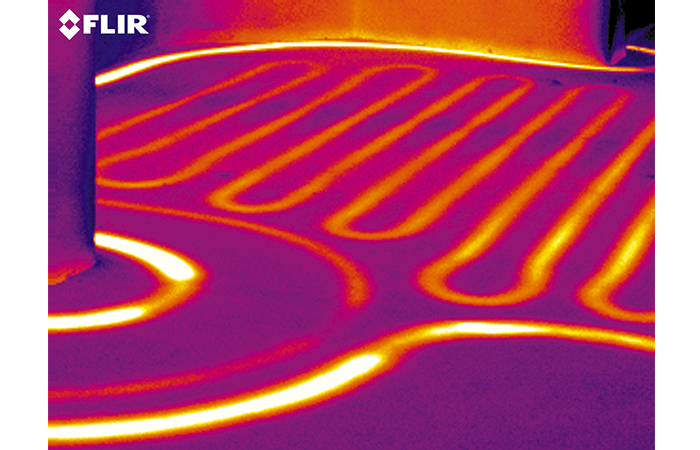 To learn more about the product, visit: http://www.flir.com/r440.